I love freebies...as you can tell if you have ever checked out the Science School Yard...I include many freebies to make science easier for you! 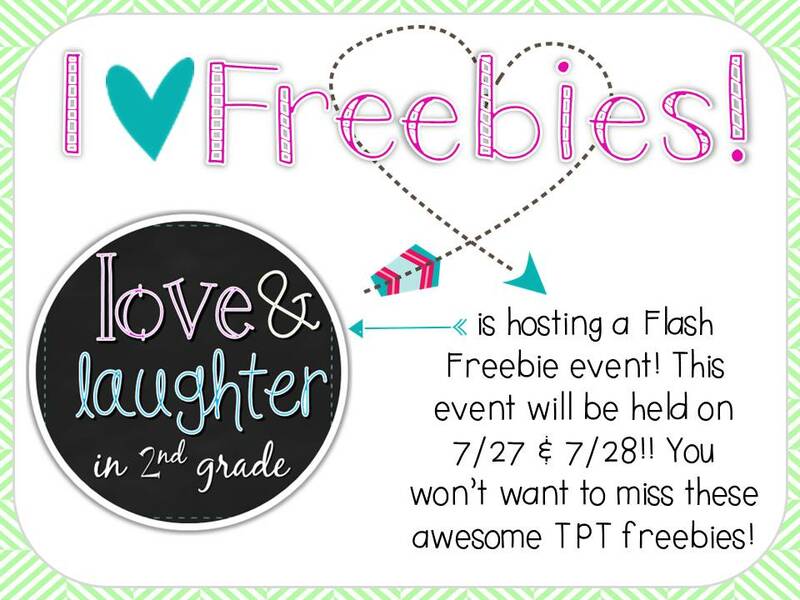 Love and Laughter in Second Grade is hosting a flash freebie event that starts at 8:30 am EST on Monday August, 27th until August 28th at 10:30 pm EST. Each 1/2 there will be a different product for you to snag! What a great way to add to your back to school ideas! This pack...will be free...just check out my facebook page for more details on the exact time...and while your there...like my page! 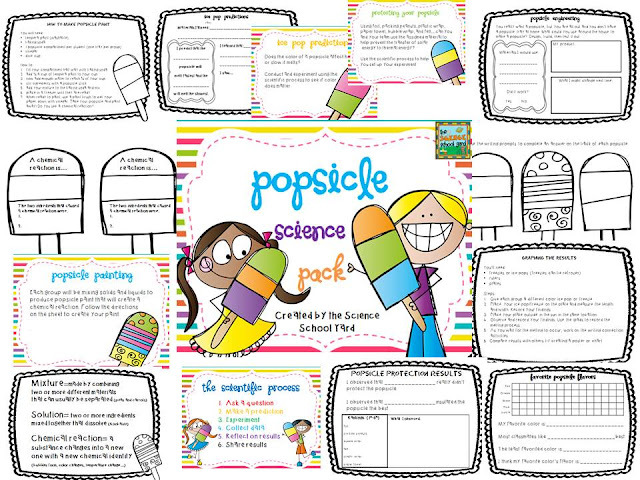 This pack is a fun way to make science simple...and fun! Who doesn't love Popsicles! Pop on over to my TPT STORE for this and more Science Packs to start your school year off right!